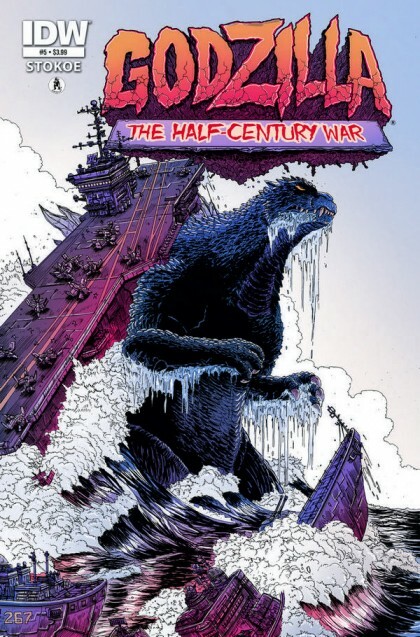 RICO’S PICK :: GODZILLA: HALF CENTURY WAR #5: This concludes James Stokoe’s Godzilla opus. If you haven’t been along for the ride I’d recommend picking up the trade when it comes out. 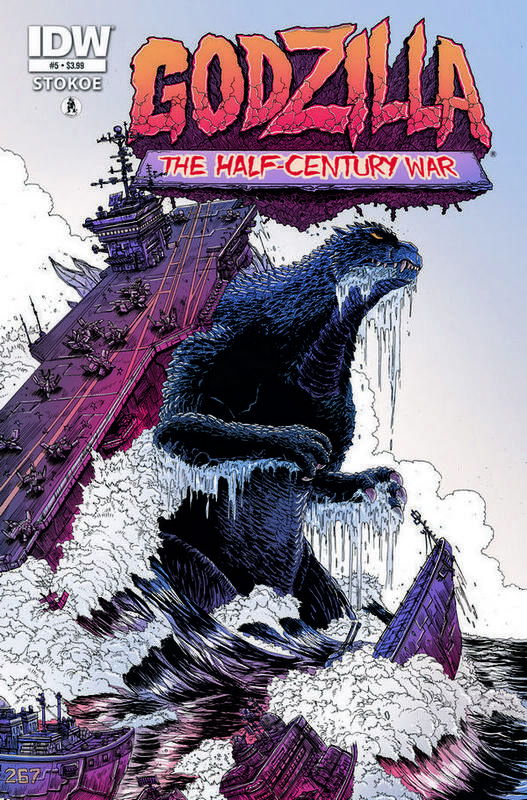 Before this series, only the great and powerful Arthur Adams could make me this excited about Godzilla in comic book form! You know the Big G is gonna wreck shop in this finale issue! SKREEEEEEEEEOOONGK!